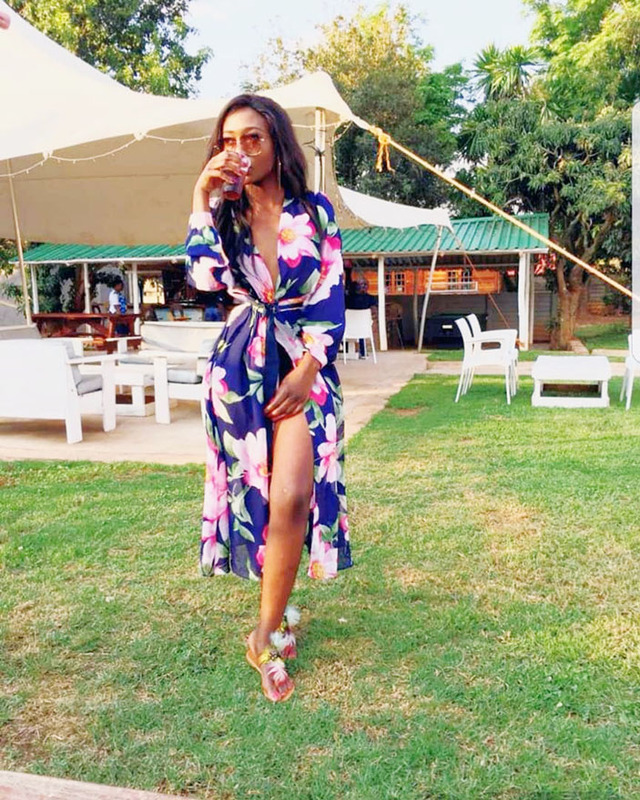 Popular Star FM presenter, Erica “Rica” Ndoro, could not hold on any longer to keeping who the lucky man in her life is. The gorgeous presenter last Tuesday posted her “bae” on Instagram as well as her Whatsapp Status. Rica, one of the finest ladies in broadcasting, has sent men asking who the lucky man in her life is. 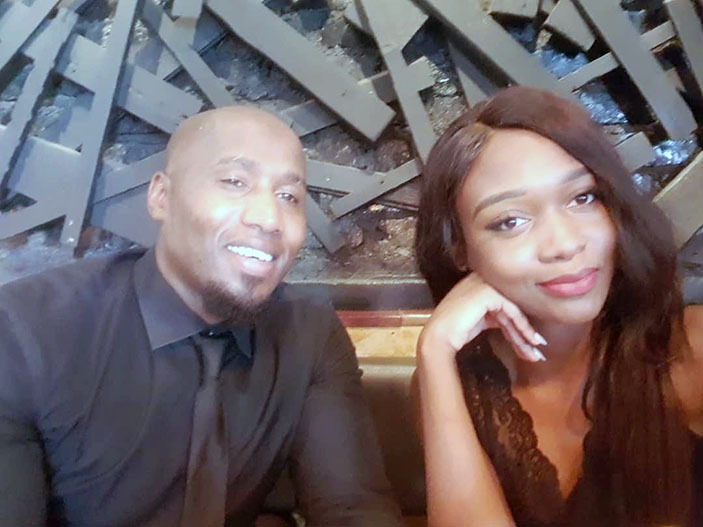 The radio beauty happens to going out with prominent businessman Mathew Musengezi and the two have been dating for just over a year now. The two celebrated their first anniversary in September.